Cancellation of a safari must be done 4 months before the safari date for a refund. Cancellations less than 4 months before the safari will be credited for a safari at a later date. Deposits and final payments can be made by – international bank transfer, bank cheques, credit cards or cash. 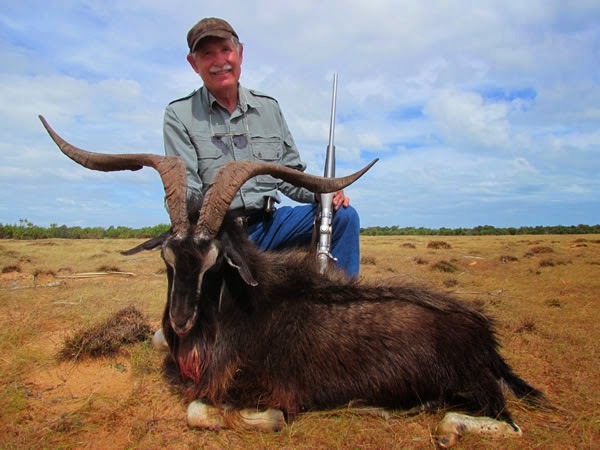 We take exceptional trophies each year ranging from 33 – 40+ inches (80-100cm). The biggest to date having a spread of 44 inches (110cm)!.